Lisa and Stephen’s Wedding was one of those weddings that just made me smile from start to finish. Bride’s getting ready took place at absolutely amazing Casledale and I can’t say enough about how beautiful and perfect it was. Every detail of this day, from the getting ready to the ceremony and celebration was about love and happiness, full of great energy and positive emotions. Markree Castle is such a dreamy place to celebrate new marriage with all the family and friends! Lisa and Stephen – you two were amazing and I am so incredibly thankful to have you as my clients! 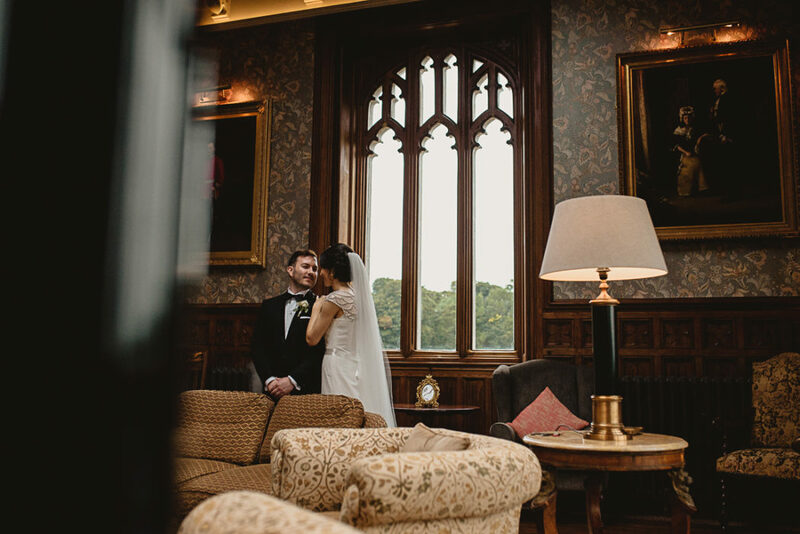 This gallery presents photos that are generally about ceremony, wedding, event, girl, groom, bride, photograph, dress, bridal clothing, gown	in Markree Castle.